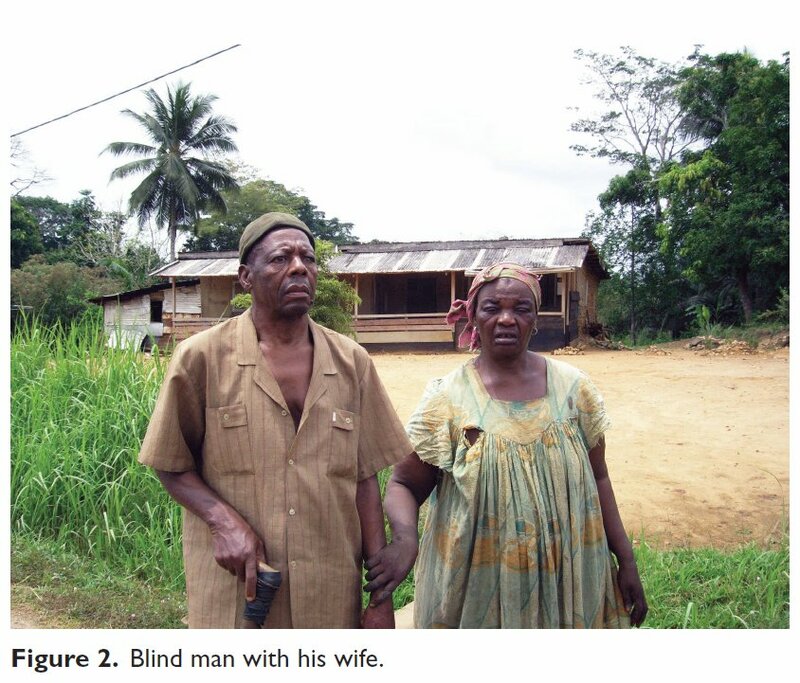 YIF has published a new paper entitled “River blindness – A neglected disease transmitted by blackflies (Simulium spp. )” by Jane Che et al. It is available at https://bit.ly/2JUhcGf . YIF continues to provide support to the Cameroon government on larviciding for blackfly control.